An in-depth understanding of a comprehensive approach to the management of radius fractures and their complications. The authors -- world renowned experts in the field -- present practical, clinical information from their extensive experience in the treatment of these fractures. Topics include the authors' classification as well as decision- making and tactics in the conservative and operative management of all types of radius fractures. Topics covered include: bending fractures of the metaphysis, shearing and compression fractures of the joint surface, avulsion fractures, radio-carpal fracture and dislocation, combined fractures, high velocity injury and malunions. In addition, chapters deal with surgical techniques and approach as well as with complications. 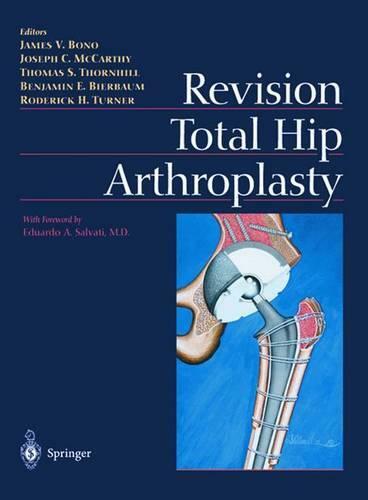 With over 500 illustrations, this is the definitive volume on these challenging fractures, their complete treatment, and the management of complications.